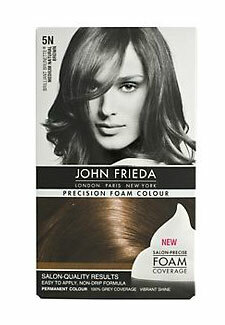 John Frieda Precision Foam Colours are a steal at Superdrug this month. Each bottle is better than half price at just £4.95. At that price, you can afford to try out a whole host of new shades this season!